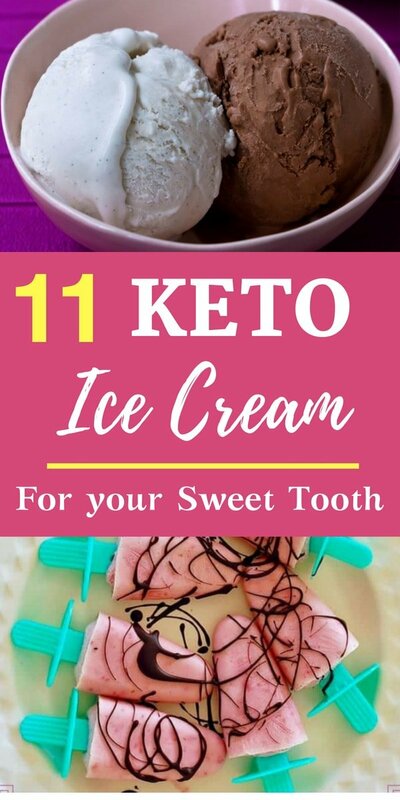 Being on a keto diet doesn’t mean that you cannot enjoy some delicious desserts especially some frozen cold keto friendly ice cream on a sunny day. Heck, I can have this ice-cream in a winter season too. They look so tempting and yummy. Ice-creams are one of those desserts that give me lots of guilt as its full of sugar and colorful which makes it so tasty and irresistible. My sweet tooth urged me to find some guilt-free, low-carb ice creams that are not only tasty but Keto friendly as well. You can enjoy these tasty bombs every now and then without feeling guilty. 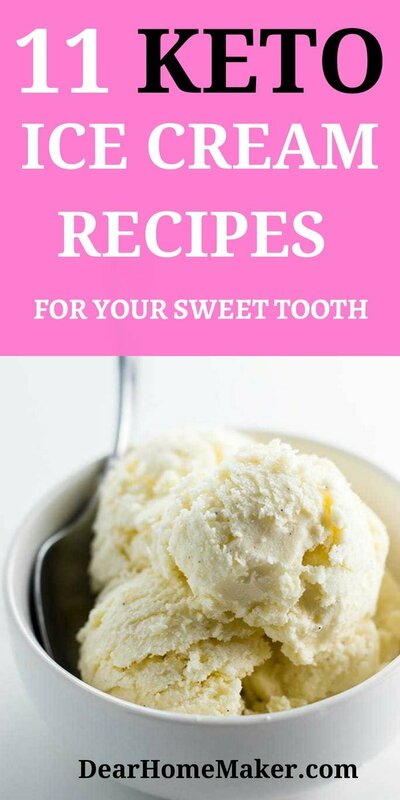 Beware: These ice cream recipes are so easy to make with a few ingredients. Do not overeat them. 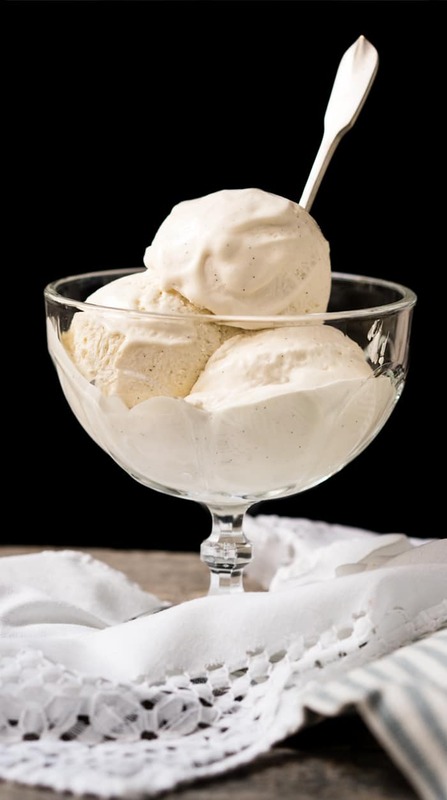 This simple 4 ingredients easy to make ice cream is dairy free and keto friendly. Put it on top of warm brownies or cake and you have the ultimate Keto Dessert. 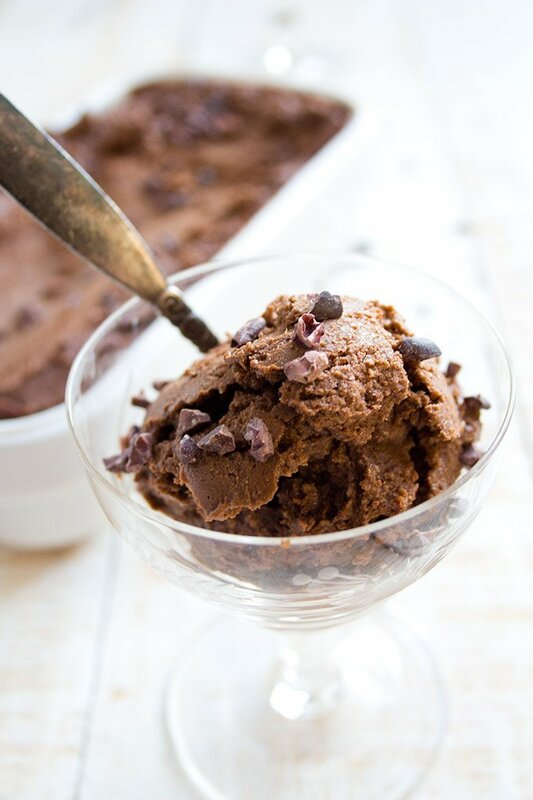 With just four ingredients, this is another keto friendly ice cream that is easy to make without an ice cream maker. 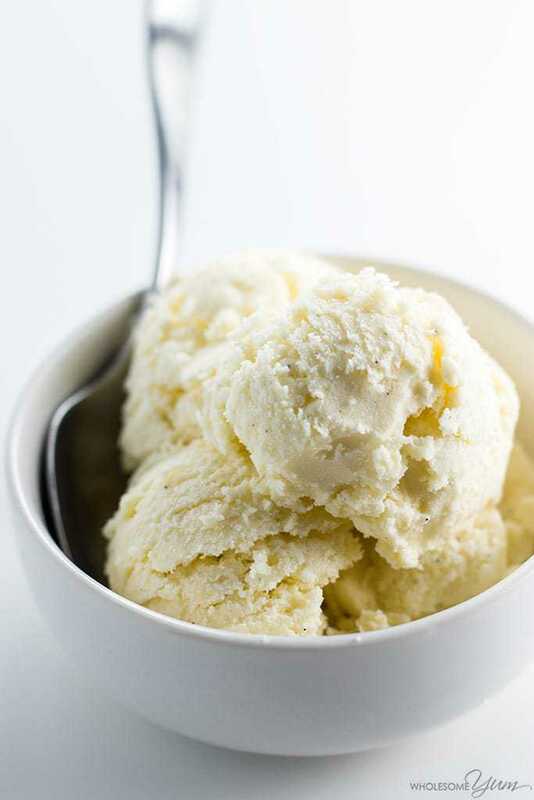 Enjoy this sugar-free vanilla ice cream!! Berries are one of the most healthy fruits to include in your diet. 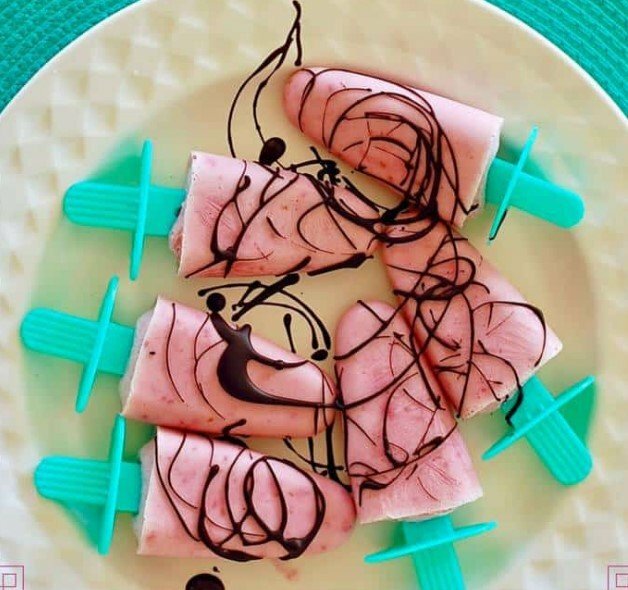 These Pink popsicles are a colorful, healthy and keto friendly ice cream. I love the color and its super healthy as well so a guilt-free indulgence. 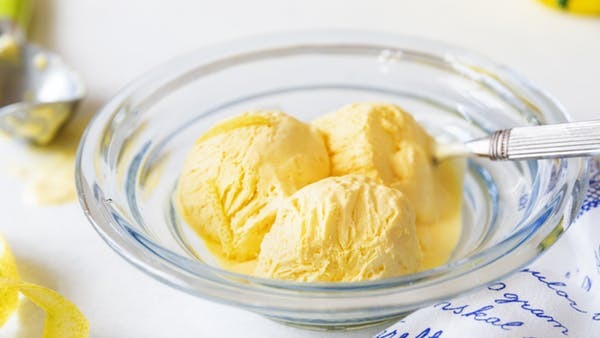 This citrus flavor, keto friendly ice cream is a perfect summer treat. It’s sugar-free and very easy to make. With a just 3g carb, it’s your Keto Ice cream to enjoy any time of the year. Pecan is my favorite nuts of all which means that I am going to have some extra pecan on my ice cream. If you don’t enjoy pecan(really???) then you can replace it with your choice of nuts, chocolate chips or just go plain. 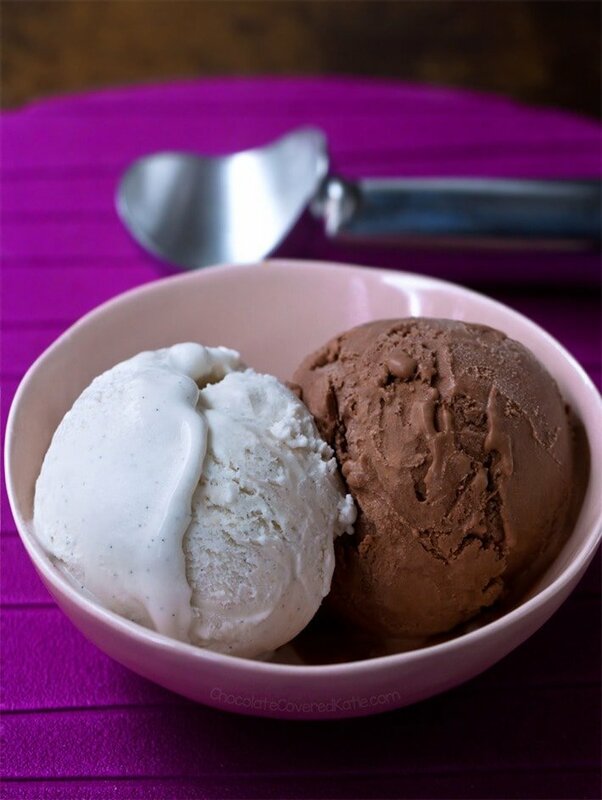 You can enjoy these ice creams – churn or no churn, the recipe has both the options explained. I am amazed at how we are able to create such a sweet and tasty ice-cream with no sugar and very fewer calories. 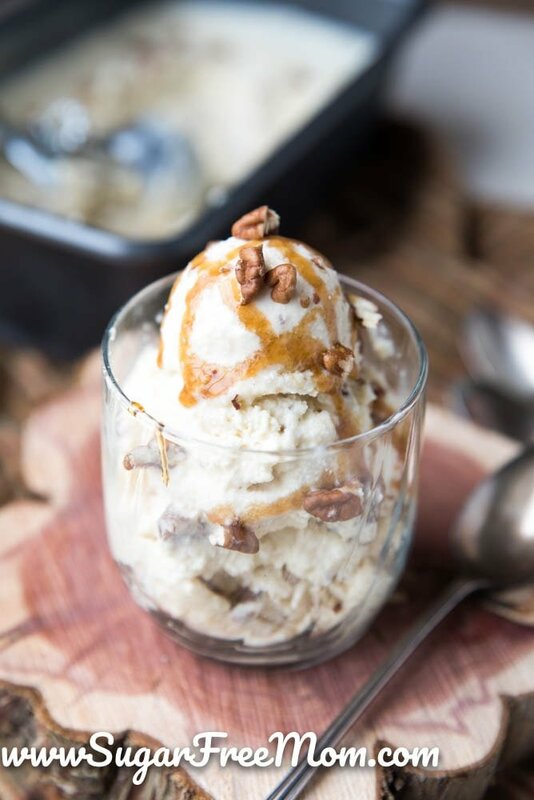 This keto friendly ice cream is not only easy to make but taste similar to traditional sugar filled butter pecan ice cream. Enjoy!! 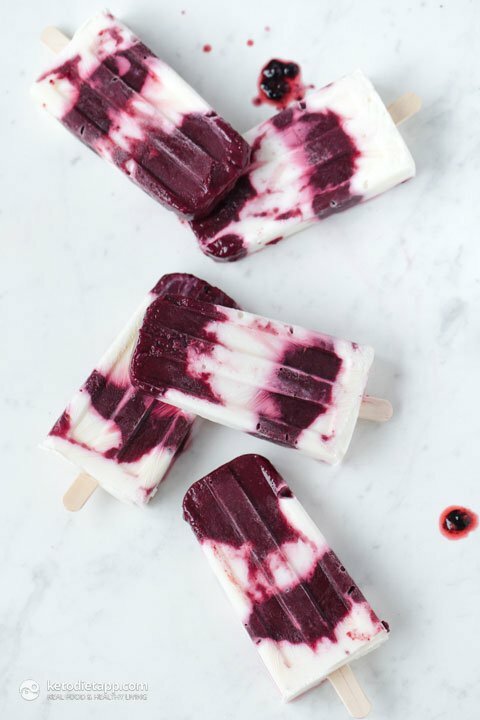 The best thing is you can enjoy these popsicles on your Keto diet as well as if you are trying to lose weight – they contain low calories and Keto friendly. This is one of the easiest to make ice-cream. In no time you have a tasty keto friendly ice cream. If you want to impress your guest with homemade ice cream then you should definitely get this one on your list. It’s super healthy too…another one to be added to your weight loss diet. 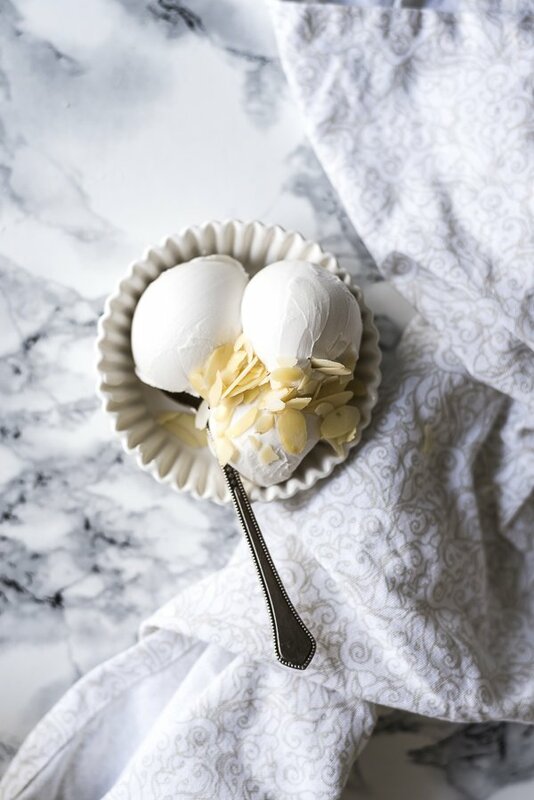 With Just 2g net carbs per serving, this super creamy vanilla ice cream is a must-have in the list. This no churn super creamy ice cream is not only keto friendly but it’s dairy-free and paleo too. 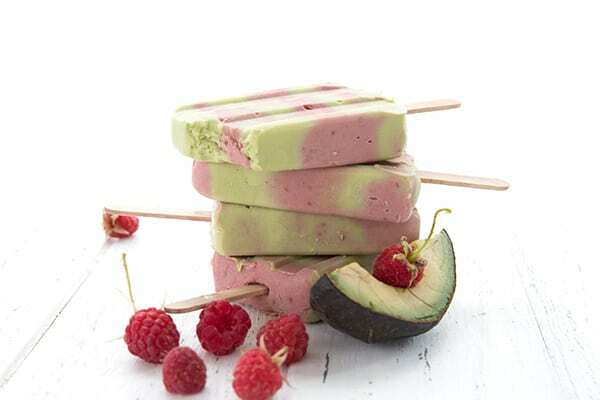 With Avocado and raspberries as its key ingredients, I am already in love with this keto friendly ice cream. Both kids and adults can enjoy these healthy ice cream during the avocado season. 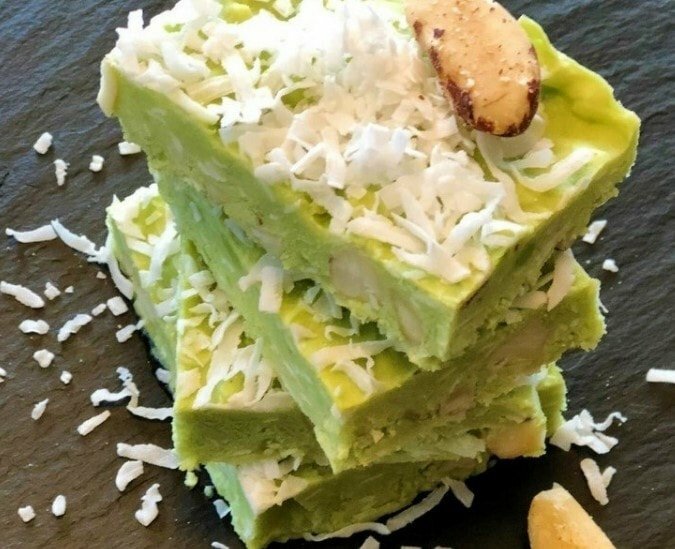 With the richness of avocado and healthy coconut milk make this ice cream keto friendly as well as healthy. It’s super easy to make – just put all ingredients in a mix and blend it. That’s it! You can top it with sugar-free chocolate chips or white chocolate or even shredded coconut for contrast. Avocado and Brazilian nuts make this keto friendly Ice cream not only healthy but colorful as well. The white shredded coconut on top of the green ice cream bar makes this very attractive and mouthwatering. Enjoy these amazing keto Friendly Ice cream this summer and have Fun. I think I am going to have lots of Ice creams in my house. Can’t wait anymore…What about you??? Let me know if you enjoy any of these ice creams and how did it turn out?? ?